Our artstay will be a unique artistic experience where you will awaken & develop your hidden creative talents, while at the same time, improving your English. 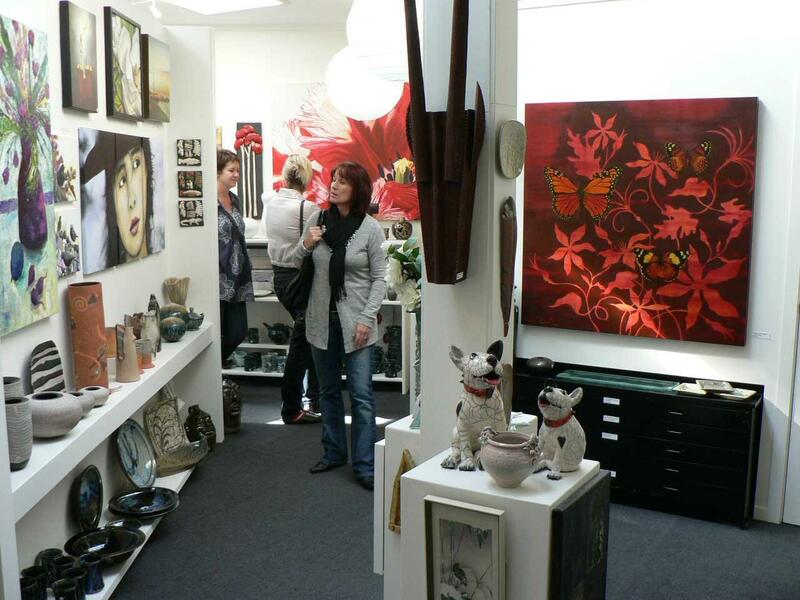 We own, Of Hand & Heart, an art gallery in the charming town of Warkworth, 1 hour from Auckland. Our home is bright, airy & artistic. Your guest room looks out on Bamboo & you’ll sleep on a comfortable Japanese futon. You’ll share our entire house with us & our small dogs. We can provide 3 meals a day with the evening meals often Japanese inspired. Our artstay offers clay instruction by Rick, from the USA, in hand building & wheel throwing. Mio, from Japan, will explore art with use of both watercolours & pastels. Also bead jewellery making and collage art will be taught.